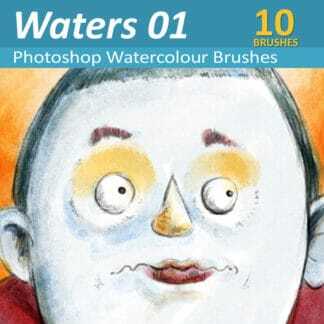 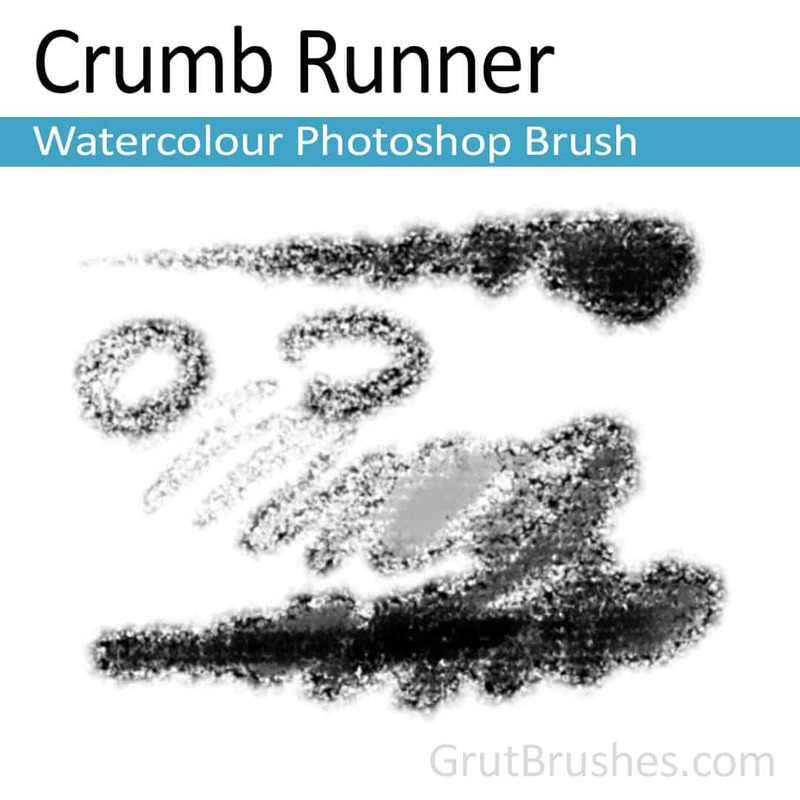 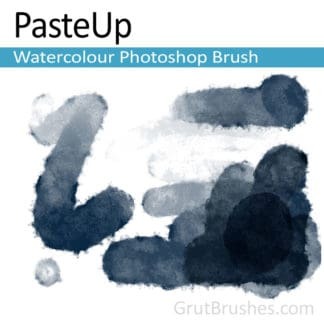 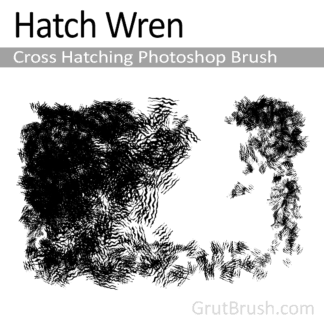 A heavily textured watercolour brush with a tremendously broad range. 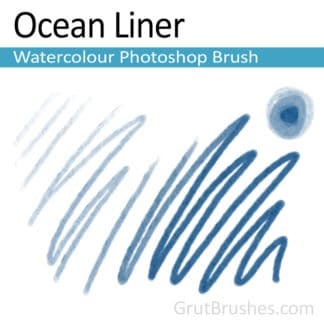 This sediment heavy brush can go from a fine stoke to a thick cover as well as from a light wash to fully opaque. 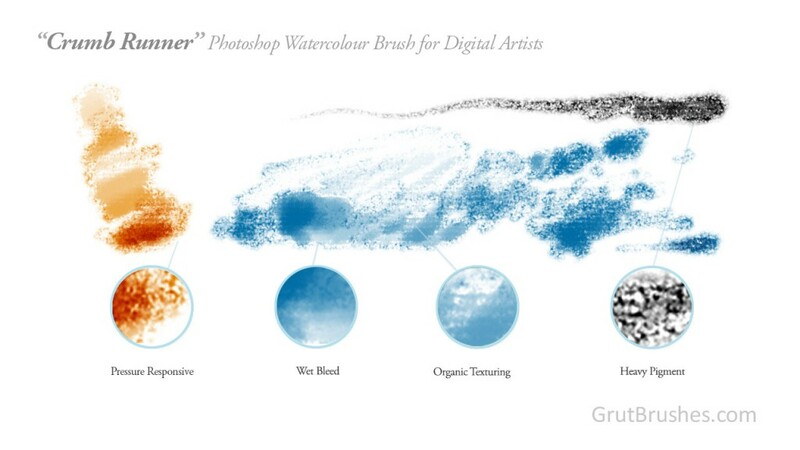 Keep working the stroke before lifting your stylus to move the pigment away for less texture.